Do you want to get out of your current vehicle, or need to add something new to your household? Then look no further than Ewald’s Venus Ford and our Ford truck dealers in Wisconsin today. We have supplied drivers with an incredible selection of fantastic new and used Ford trucks for sale near you. With Ewald’s Venus Ford and our Ford truck dealers in Wisconsin, we can provide drivers with a stunning variety of new and used Ford trucks for sale near you. Each of these great trucks for sale at our Ford dealers in the Milwaukee area is sure to impress you. With Ewald's Venus Ford and our Ford dealers Milwaukee area sport many great models and cab styles of new and used Ford trucks for sale near you. Each of which gives you the ability to have a great time wherever you travel to in Wisconsin and beyond. Our variety of stunning new and used Ford trucks for sale near you can help make it a lot easier for drivers to find the new or used truck for sale near them that is right for your everyday needs. Come on over to Ewald’s Venus Ford truck dealers in Wisconsin today. We are eagerly awaiting the opportunity to help you find the amazing Ford truck that is right for you. The used Ford F-250 for sale in Wisconsin is a vehicle that can give you an amazing time while out on the open roads of Milwaukee. Especially if you are a driver that desires towing as well as performance out on the road. 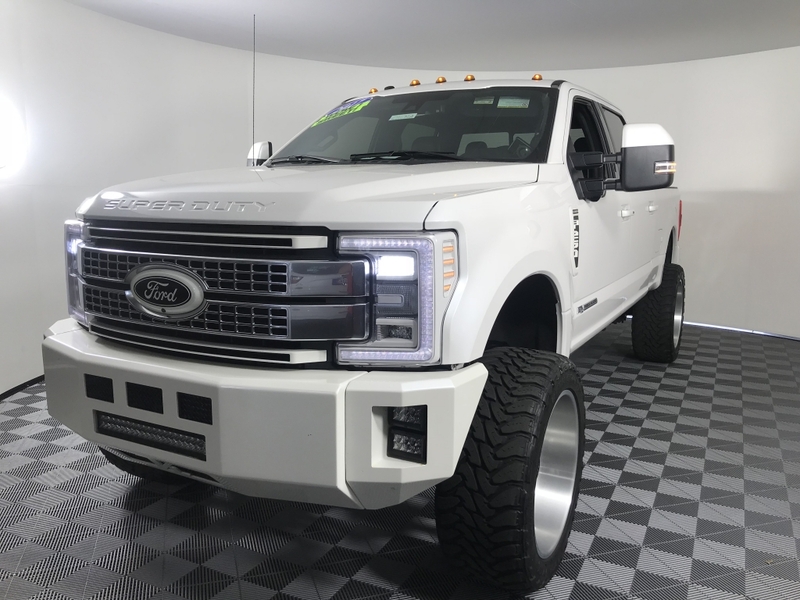 This incredible used Ford F-250 truck for sale in Wisconsin has much to offer you while you are traveling. But the F-250 is most well known for its towing capability that it can provide you with on the road. 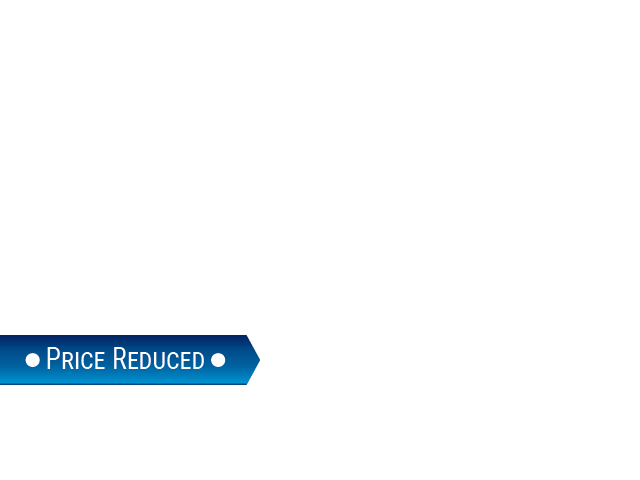 There are also many amazing features and options to enjoy with the used F-250 for sale in Wisconsin. Such as satellite radio, a rear backup camera, lift kit, and even more to offer that will make any driving session one you can enjoy for many years. The used F-250 for sale in Wisconsin is quite the amazing Ford truck for sale and will surely give you a thrill anytime you take it out for a spin while turning heads wherever you are traveling to. This used F-250 for sale in Wisconsin is sure to impress you. Come to Ewald’s Venus Ford and our Ford dealerships near Milwaukee and take it out for a spin today. If this used F-250 for sale at our Ford dealership near Milwaukee is not quite what appeals to you, then check out the many other models and body styles of used Ford vehicles for sale that we can offer you. When it comes to finding Ford dealerships near Milwaukee head to Ewald’s Venus Ford located at 2727 E Layton Ave. Cudahy, WI 53110. Or give us a call at Ewald to schedule a test drive appointment at (414) 236-7442.